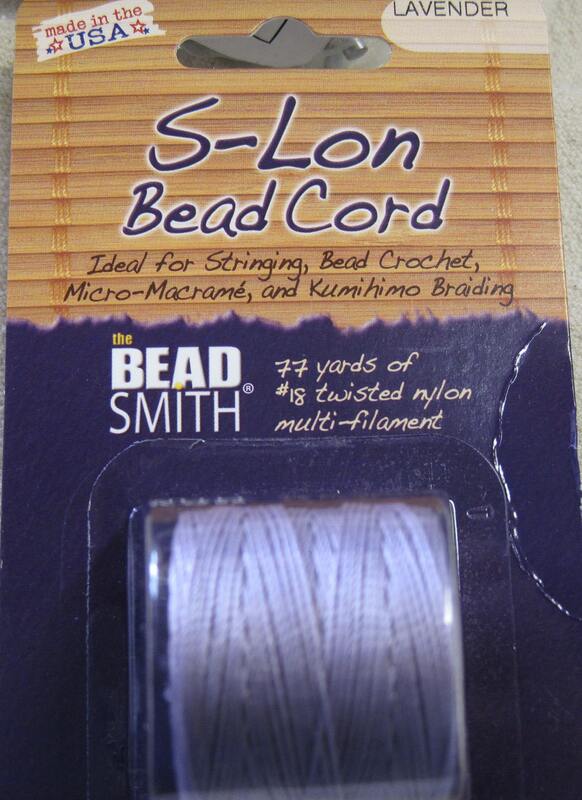 S-lon or Super-lon is an extra-heavy #18 twisted nylon multi-filament cord; .5mm cord width. Each spool contains approximately 77 yards of cord. It is perfect for simple or complex beading projects, micro-macrame jewelry, bead crochet, cordmaking, kumuhimo braiding, half-hitching, Cavandoli tapestry knotting or tatting. It is comparable to Conso or Mastex Nylon #18 but available in many more colors. 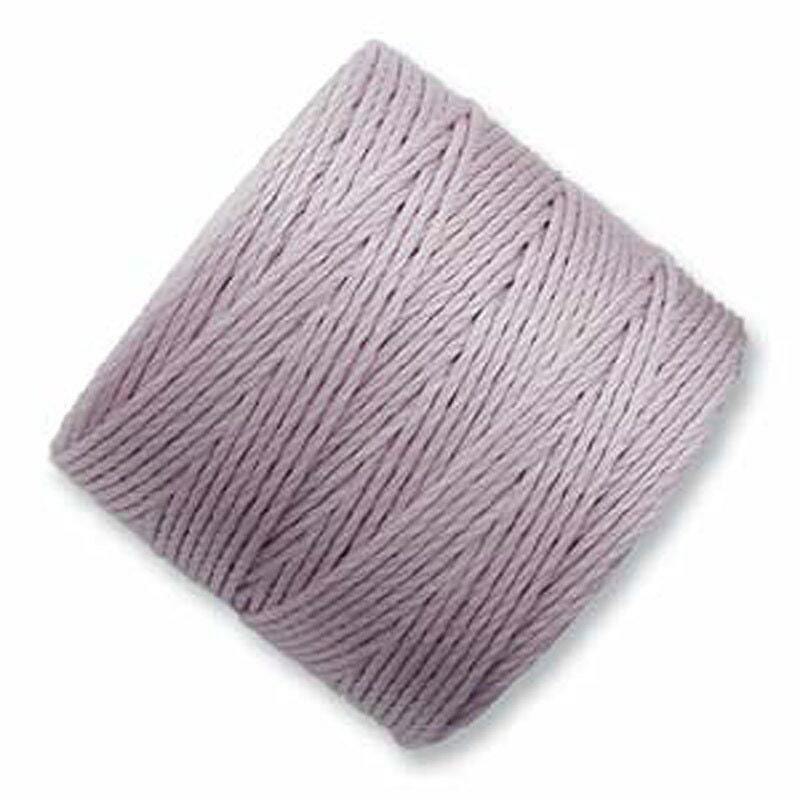 You will receive one spool of Lavender S-lon #18 cord.